Can't believe how the fall has flown, but we've had tons of events, and Thanksgiving is right around the corner! If you want to see where I've been this fall, you can check it all out on my blog. As many of you know, we are adopting a nine year old boy from China with a very serious heart condition, and it's getting closer all the time! We just decided this past week on his American name - we are calling him Noah. We will also keep his Chinese name as his middle name and ask him what he wants to be called day to day. There are many updates on my blog as well, but we would so love your prayers for Noah, and for protection for his health and heart so we can get him here for medical care. Thank you so much! 1) Pray. Pray, pray, pray. We know people always put that first, but we mean it from the bottom of our hearts. I want prayer more than anything. For Noah and his heart and his fear and his transition. For our family and our transition and that we would be able to love and care for him. Thank you! 2) Book an event. Seriously! Our travel dates for the adoption just moved back from Christmas to March because of paperwork delays, and that leaves January and February totally open for me. All the proceeds from any event I do in the next several months will go to our adoption and Noah's medical expenses, and we can be very flexible with fees because of the short notice. Does your church need guest worship? Could you host a house concert? Could your church host a concert or outreach event? Let us know! 3) Buy our stuff! Okay, I know that's blunt, but again, anything we sell will go to our adoption and medical expenses. Looking for Christmas cards? We've got a great little CD card. Looking for Christmas gifts? Get books or CDs from our store and support us at the same time! And if you just don't need anything at all, you can always donate to us directly through the paypal link at the bottom of this page, but we'd love for you to have a book or CD! And, drum roll please, we are doing a little Christmas Special to help. 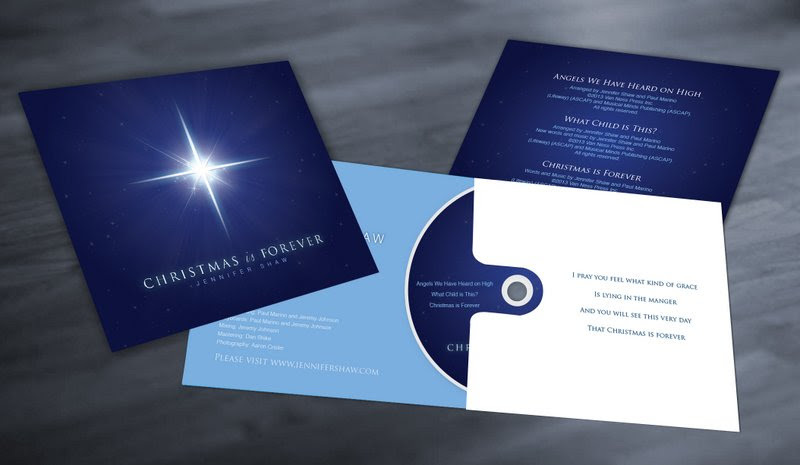 For every physical item you order from my site from now until Christmas, we will include one Christmas Card CD free! * So if you order a book and a CD, you get two cards, one for yourself and one to give away. If you order a set of 10 cards, you get 11! And if you order an album download or a track download, we will send you a free download of my radio single "Christmas Is Forever." Thanks for all your help and prayers! And we'd love to hear from you! Let us know what's going on in your life, how we can pray for you, or how we can serve together. 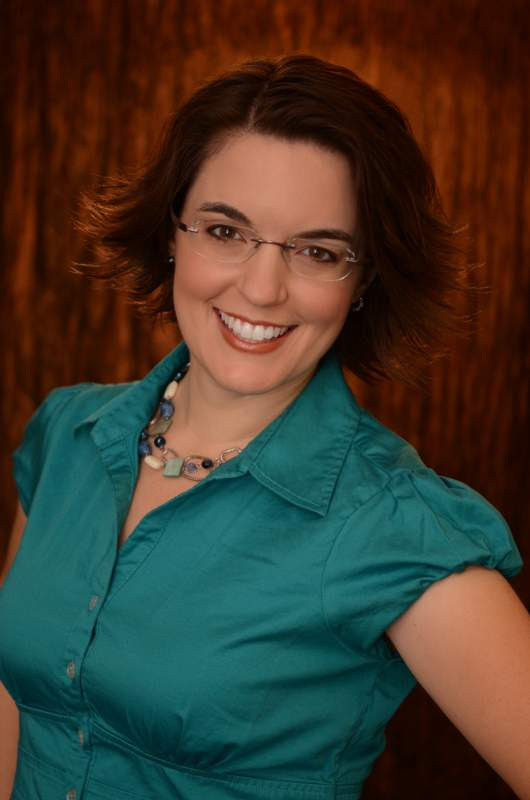 We'd love to talk with you! *Applies to all books and CDs excluding the single Christmas Card CD. How can we know if we're in God's will? This is an important question, one of the most important for our day to day living. If we really want to serve God, how do we know what His will is and then do it? For me, this is a really timely topic. 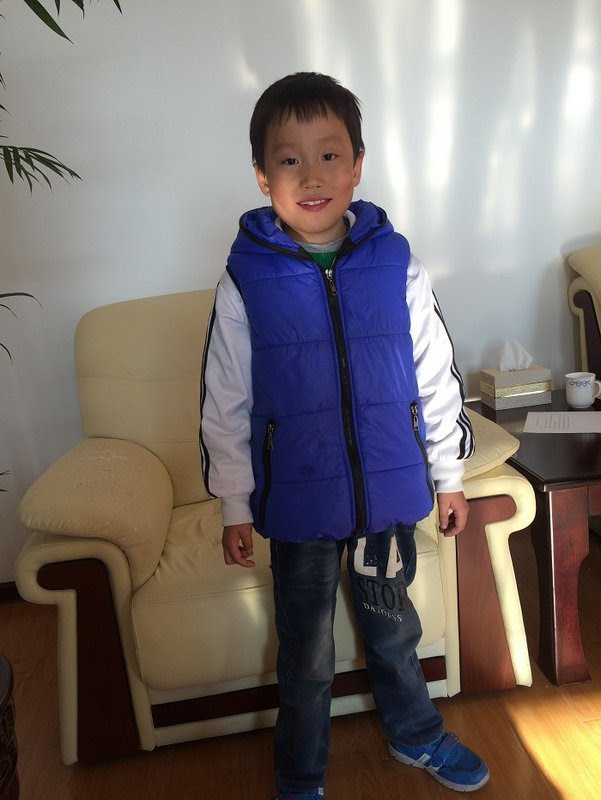 We are in the middle of the adoption of a medically fragile nine-year-old boy from China. He looks amazing. But I also know many, many adoptive parents, and I know the strikes against this being lots of fun. He doesn't speak English. He might hate our country. He is an older child and we don't know how he's been treated all these years. He may not attach to us. He may die. Just like Peter getting out of the boat, sometimes when I take my eyes off Jesus, these waves seem terrifying and I start sinking. How do I know that God wants us to do this? What if I'm just making this up in my head? What if I just think this boy's picture is cute or want to feel like a hero and have no idea what I'm getting into? These are real questions. And what if he's just wonderful and we fall madly in love with him and his surgery isn't possible or goes badly and then we lose him?